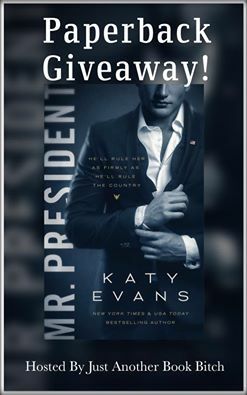 With so much drama about the election and who should or should not be president I thought I’d do a fun & super easy giveaway !! Previous postGIVEAWAY and New Romantic thriller! !